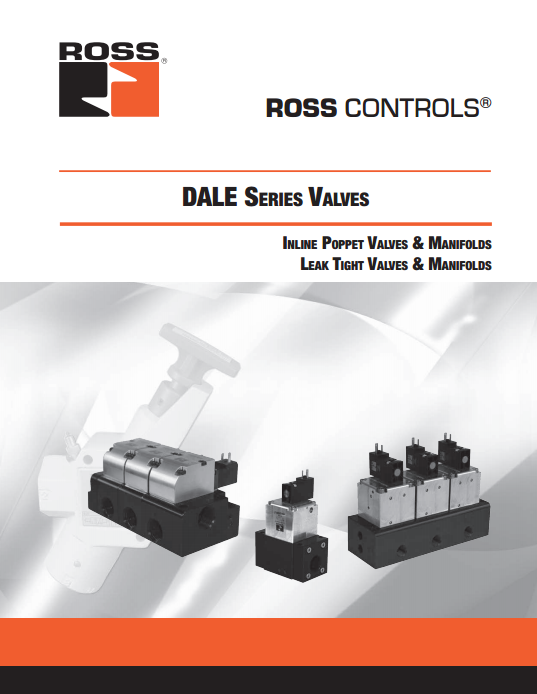 An updated version of our Dale Series Valves Bulletin 200 is now available upon request or as a download from the literature page of our website. The updated bulletin’s highlights include a ¼” size with higher pressure capabilities (up to 250 psi / 17.2 bar). This new valve is also available in a 3 valve manifold arrangement designed for Leak Tight Applications. In addition, the original LT Series 3 valve manifold used for Leak Tight Applications is now available with metric port threads. All Dale Series Valves, including the new ¼”, are available as individual valves or combined in manifolds to eliminate piping, allow bi-directional flow, are port pressure independent, and include a poppet design that provides high dirt tolerance. Click here for more information on ROSS Dale applications.For more information on our company and products, feel free to visit our website www.rosscontrols.com or give us a call at 1-800-GET-ROSS to discuss your application. Thermoforming is a process where a thin sheet of plastic enters the machine mold and forms thin walled products by vacuum being pulled on the mold. These machines produce high volume, low margin products, and machine speed is the difference between profit and loss. 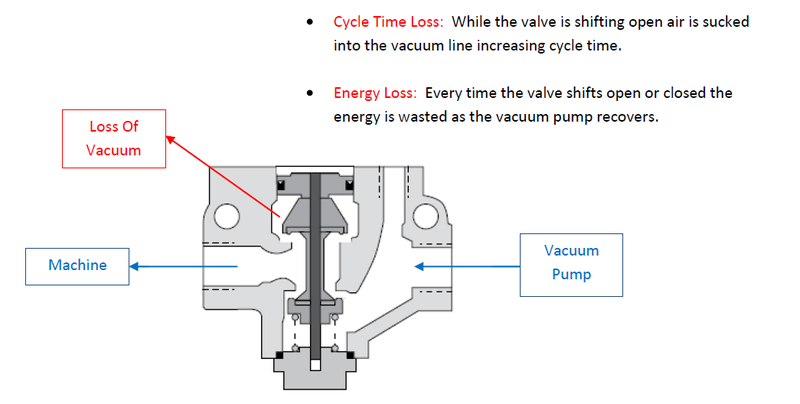 Energy Savings- The Dale Valve Solution is Green! Tray packing is a modified atmospheric packaging process where a product is placed in a tray, a vacuum is pulled to remove atmospheric air, inert gas is injected, and the tray is sealed. The process helps to extend shelf-life, enhance color, and eliminate crushing. Hump yards or sorting yards are used to separate incoming boxcars and direct them onto various tracks, depending on their final destination. This is accomplished by pushing boxcars onto a “hump” or a hill, and allowing them to roll down the other side by gravity, which directs them onto the correct track.